Today's Back-to-School Fiesta! giveaway is one of my favorites. MamaYala™ is a design studio that develops cultural education materials. You may remember this post that I shared last year when I discovered MamaYala (they were just a Kickstarter campaign). I loved the concept and designs, so I supported. Imagine my joy when they achieved their fundraising goal and became an actual business. Above is a picture of the products I bought through their Kickstarter page. The package included a set of alphabet flash cards, stickers, postcards, and memory cards (not shown). My kids and I have really enjoyed them. The flash cards have a letter of the Spanish alphabet printed on one side and an image on the other. They also come with a booklet, or a glossary, that includes a pronunciation guide and brief description of each item. The first time we laid out the cards and started learning about each design, my daughter would say, "Let's read about it!" when we discovered an instrument, animal, or food that we didn't recognize. The cards are easy to store in the 100% cotton, drawstring bag with which it comes. Of course, stickers are ALWAYS fun and the postcards are so lovely, we can't bring ourselves to write on them or part with them, so we keep them to look at and have even toyed with the idea of framing them to hang on the wall. My favorite part of the products is that they are printed on paper made from sustainable forests and printed with soy-base ink. 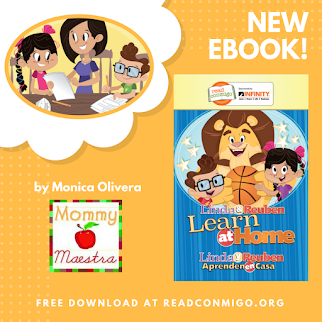 And in case you didn't see it, last year MamaYala generously shared a printable food coloring book with MommyMaestra readers. You can still download it for free here. 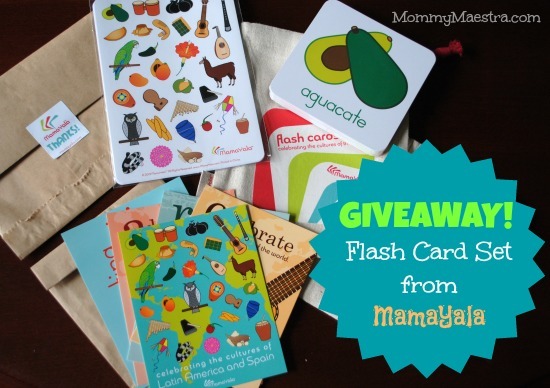 One lucky MommyMaestra reader will win a flash card set from MamaYala™ that includes the stickers and postcards. Disclosure: I was not compensated for this post. I purchased the products. All opinions are strictly my own. I remember the fun and unique coloring book by this company. My daughter loved it! Love your blog! This would be great in my Spanish immersion classroom. This would be great to use with my son at home!! I am just starting to homeschool my son and these would be perfect for us! 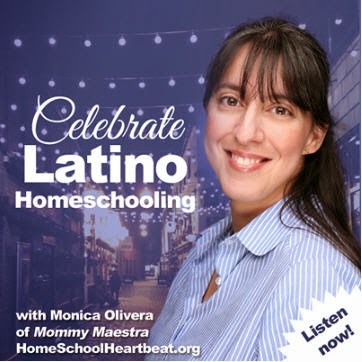 I am attempting to do a bilingual homeschool. 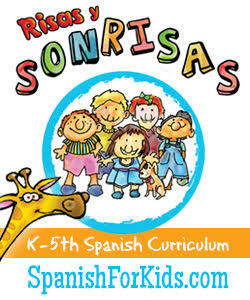 These would make a great gift for a friend of mine who teaches kids Spanish! This would be a fun way to teach vocab and serve as a great conversation starter for some cultural lessons! I would love to have this curriculum because I think the materials are beautiful and then my daughter would really enjoy them. Thank you! This would be great to practice with both my kids! Those cards look fantastic. Thanks for the opportunity to win! I'd love to win these cards. Thanks! I would love to win this and play with them with my son! The graphics from these flashcards are awesome! 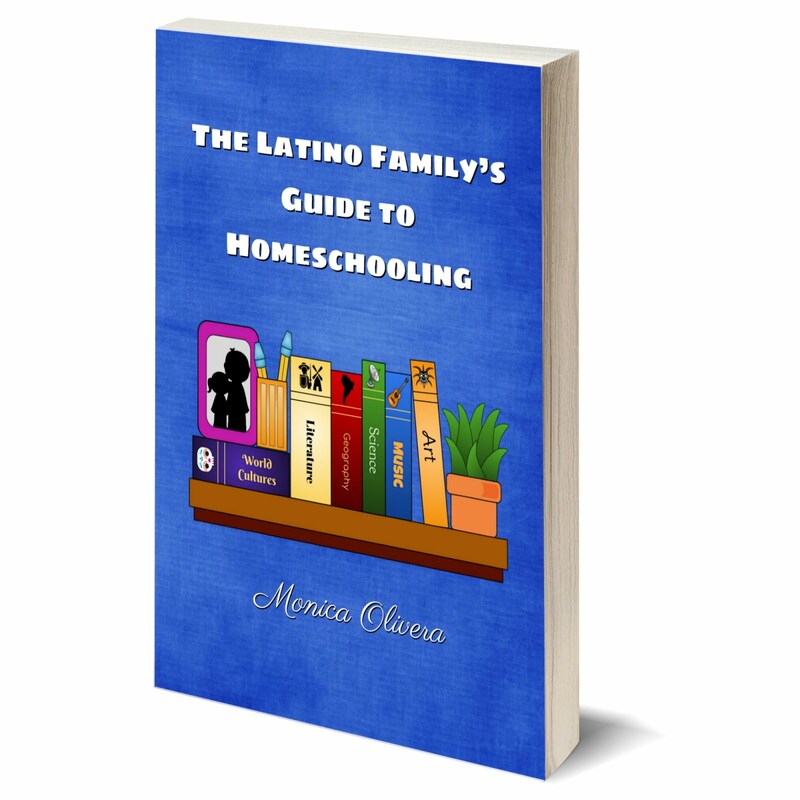 This looks like an amazing resource to have! 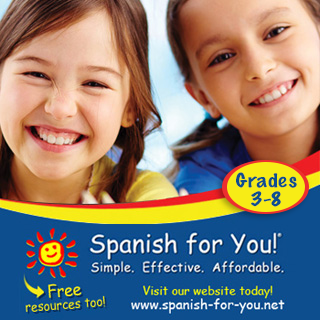 I teach Spanish over here in NZ and it's difficult to get amazing resources like these!!!! Monica you are the queen of give aways! thank you! 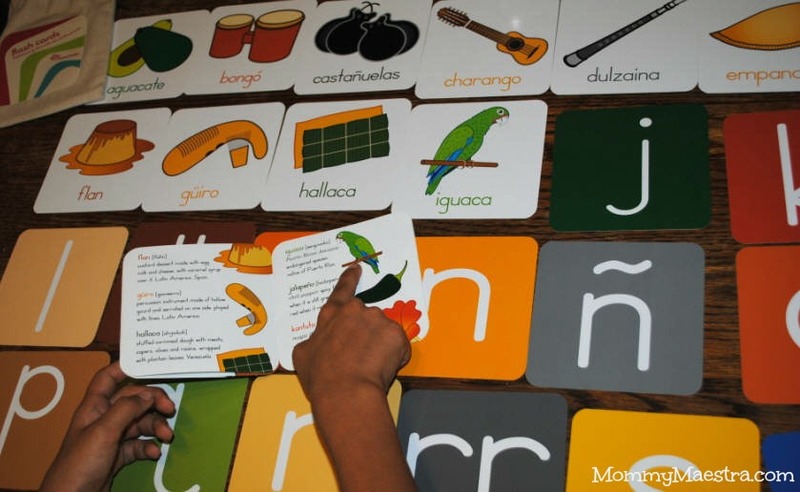 This would be a vital tool to continue teaching my girls to read Spanish! What great tools for learning! I would love to use this in my classroom and with my daughter, if I ever do choose to homeschool.